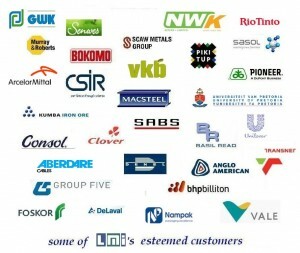 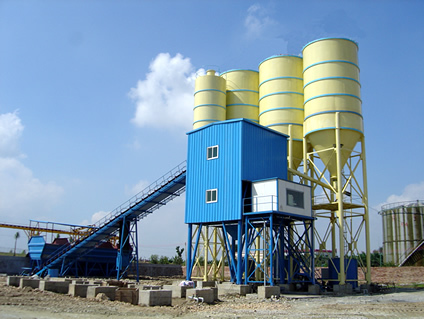 LMI batch controllers are used in many different industries, such as food, concrete, chemical, etc. 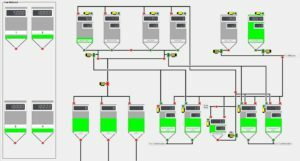 Using sophisticated software combined with loadcells and electronic relays, they allow to completely automate batching operation. Summary report that displays between selected dates the target mass of product to be loaded against actual mass of product loaded. 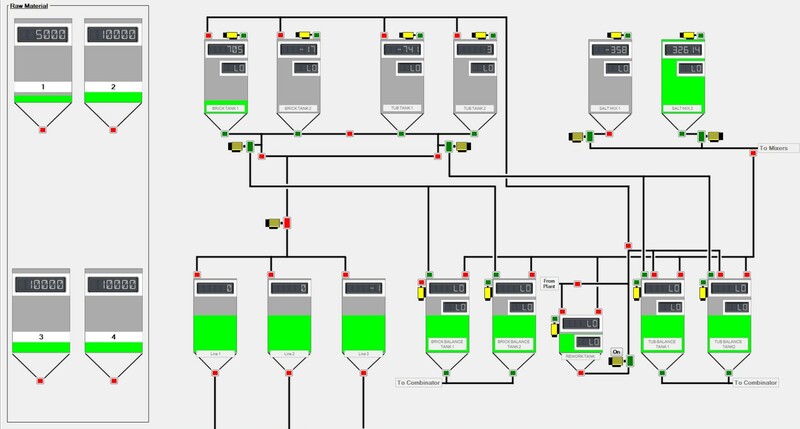 The whole batching process layout can also be graphically displayed on the computer screen. 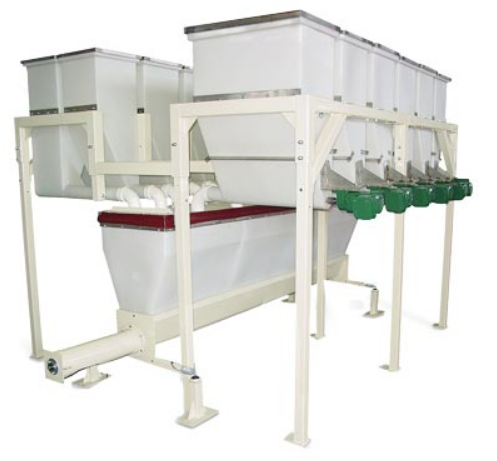 By clicking with the mouse on different places of the plant displayed on the screen, it is possible to modify the batching operation at will.